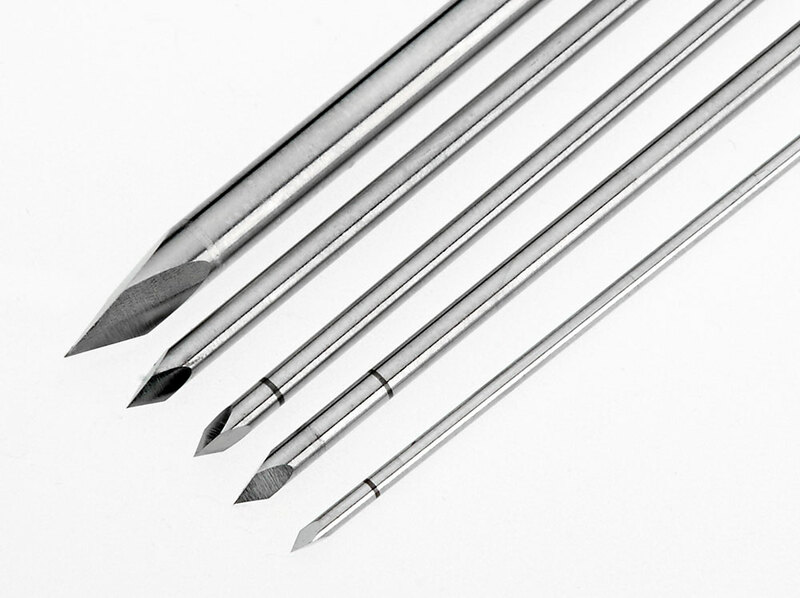 MicroGroup, part of TE Connectivity, employs a broad range of CNC tip grinding machines and techniques to produce highly precise tips for needles and other pointed parts, from trocars and lancet to bevel and custom designs. 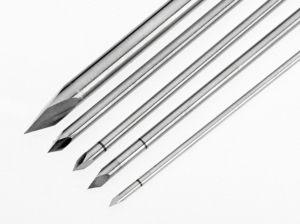 A Trocar point is a 3-sided grind on a solid wire, with grinds generally oriented 120° degrees from one other. The most popular needlepoint found in virtually every doctor’s office, Lancets consist of two-side grinds on a triple ground needle. A Bevel is considered any ground surface of a cannula. 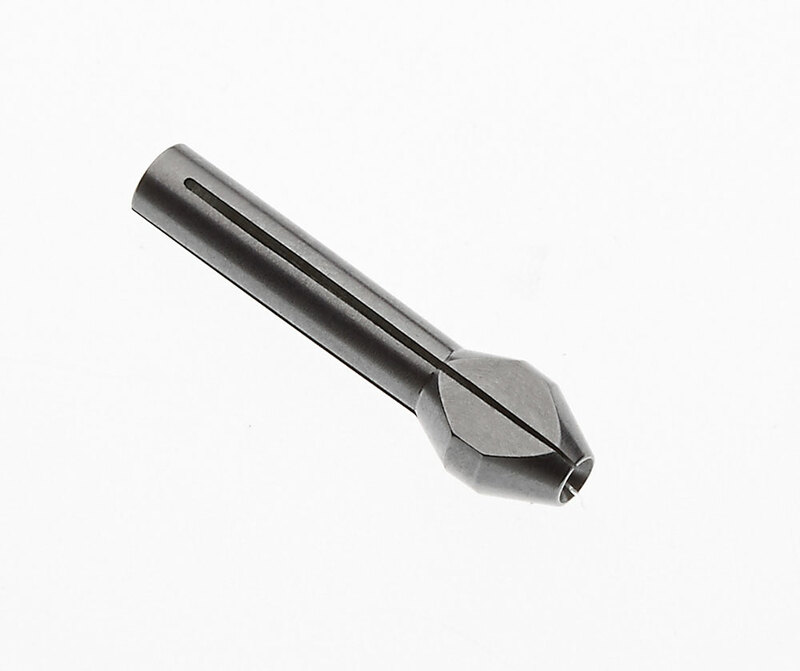 There are many styles including A-bevel, B-bevel, C-bevel, Bias, Chiba, Crawford, Deflected Tip, Francine, Hustead, Huber, Trocar, Tuohey, and many others. While conventional needle grinding houses are typically limited to the standard needle tips listed above, MicroGroup can readily prototype and grind custom tips in small or large volumes.